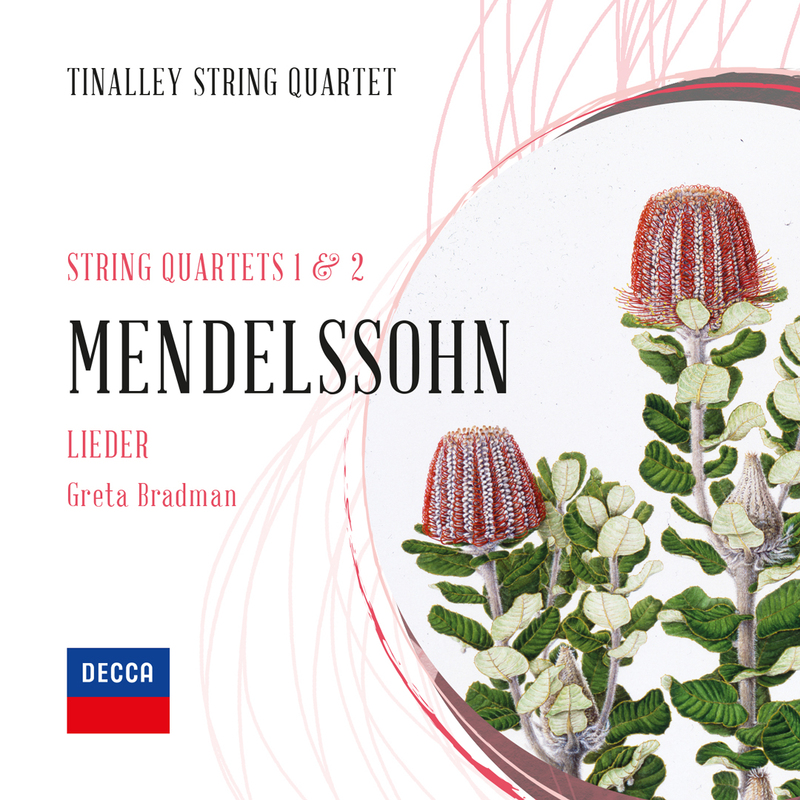 A founding member of the Tinalley String Quartet, Lerida began learning the violin at the age of three and at fifteen, began her undergraduate studies with William Hennessy as part of the Melbourne University Program for High Achieving Students. In 2014 Lerida was appointed to the position of Assistant Concertmaster with the Sydney Symphony Orchestra. Lerida first toured Europe aged nine with the Junior Strings of Melbourne. Subsequent tours with the Tinalley String Quartet, Young Piano Trio of Melbourne, Australian Youth Orchestra, Camerata Australia and Geminiani Orchestra have taken her to the world’s premier halls and festivals, including the Concertgebouw, Musikverein, Berlin Konzerthaus, Frankfurt AlteOper, Sydney Opera House and the Dubrovnik Summer Festival. Lerida has appeared as a guest Principal with the Sydney Symphony Orchestra, Tasmanian Symphony Orchestra, Adelaide Symphony Orchestra, Auckland Philharmonic, Melbourne Chamber Orchestra and Orchestra Victoria. 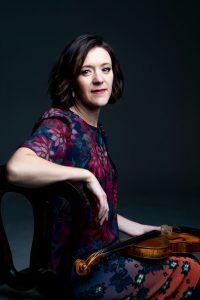 Lerida has toured with the Australian Chamber Orchestra and appeared as Associate Concertmaster in the 2015 Season of the Australian World Orchestra under the baton of Sir Simon Rattle. Lerida completed a Doctor of Musical Arts at The University of Melbourne in 2003, and has pursued solo study at the International Menuhin Music Academy, Switzerland and the International Holland Music Sessions. Originally from Kangaroo Ground, a small rural community outside of Melbourne, Lerida now lives in Sydney with her husband, violist Justin Williams. Lerida plays on a beautiful 1793 Joseph and Antonius Gagliano violin.